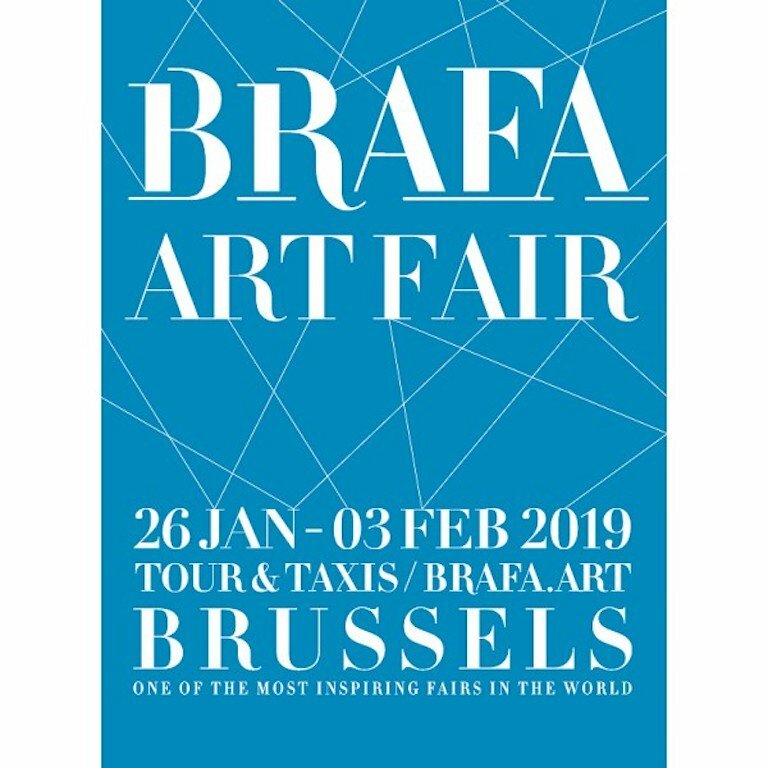 In January, the eyes of every art lover turns to Brussels thanks to BRAFA, whose sixty-fourth edition will be held between Saturday, 26 January and Sunday, 3 February 2019 inclusive, on the Tour & Taxis site. The 133 participating galleries and art dealers from sixteen countries have selected the finest, rarest or most valuable works from their respective art specialities in order to meet the great variety of expectations of a large audience with a reputation as connoisseurs. Welcome to this grand ephemeral museum, which traces art history and archaeology down to our own era, criss-crossing various periods, styles and continents to pay homage to artistic creation in all its forms. It was with these slightly anxious words that Paul McCartney wondered about his future in this famous song, which he wrote for the now mythic Beatles album Sergeant Pepper’s Lonely Hearts ClubBand, issued in 1967. Since then, Sir Paul has long reached and surpassed that venerable age, and is most likely reassured by the unflagging success he continues to enjoy among millions of fans worldwide! A happy premonition? BRAFA will launch its 64th edition next January, and it, too, seems more creative and appreciated than ever. So attests the new record attendance reached at its most recent edition: more than 65,000 visitors, and the enthusiastic participation of many of the best Belgian and European galleries. The leitmotif of its organisers – quality / eclecticism / conviviality – appears convincing to ever more exhibitors as well as art lovers, both of whom find every reason to remain faithful. Rather than break with a tried and tested tradition, the Board of Directors wishes to continue to see the art fair evolve in a positive direction. That is, an ‘evolution’ rather than a ‘revolution’, in thewords of its Chairman, Harold t’Kint de Roodenbeke. The aim is to refine the offer by making it even more complete, more specialized; to demand ever more rigour in the selection criteria for both the galleries and the works of art exhibited, in order to guarantee the highest possible quality. The fair seeks always to engage new audiences and remain attentive to the trends in an art market that is in perpetual transformation. Pierre Segoura (Paris, FR) – Tableaux, dessins, objets d’art, meubles anciens et photographies. Pierre Segoura (Paris, FR) – Paintings, drawings, objets d’art, antique furniture and photographs. For a generalist fair like Brafa, which comprises more than twenty different art disciplines, it is also important to be able to satisfy the expectations of its varied audience. For alongside experienced collectors and art lovers searching for very specific works to add to their collection, it is important to be able also to awaken interest in a public that is perhaps less specialist, but who would like nothing more than to be won over by the beauty or interest of a work. The manner of collecting or acquiring works of art has evolved considerably in recent years, and the current trend is ‘cross-collecting’, in search of correspondences. By its insistence from the very beginning on a non-sectoral arrangement of the stands, and by placing side by side specialities that are in principle alien to each other, Brafa seeks to enhance that diversity, constantly refreshing theviewer’s gaze and inviting harmony. And this is in the fair’s very DNA! This desire to refresh the viewer’s gaze is given particular resonance by the guest of honour for the2019 edition: the internationally renowned duo Gilbert & George. Having started out as performance artists, they became famous for their large-scale photo pieces. These are often in very bright colours with superimposed black gridlines evoking the windows of yesteryear. The images are contemporary and immediately recognisable, with most placing portraits of both artists in the picture. Although their art draws inspiration from (their) daily life, the vision they offer is in turns metaphysical, mystical, or polemical, but always with a touch of humour and conveying a message. At Brafa they will present five recent large-scale works that will be placed at various spots throughout the fair. Their quirky vision of the world is sure to be a hit in the land of surrealism! 2019 also marks the centenary of the Belgian Royal Chamber of Antiques and Art Dealers. Thanks to their historically close ties, what better place than Brafa to host a prestigious exhibition made up of works from private collections all of which were bought by members of the Chamber? This exhibition will be accompanied by the publication of a book that will address different aspects of the artdealer’s trade, peppered with thousands of anecdotes collected and edited by the journalist Thijs Demeulemeester, and by a lecture at Brafa on Sunday, 27 January, as part of the cycle of Brafa Art Talks. An indispensible supplement to any visit to Brafa, the cycle of Brafa Art Talks offers daily lectures addressing a wide range of topics about the art world. On the occasion of the anniversary year, Pieter Bruegel the Elder will be the subject of two separate lectures, one in French and the other in Dutch, examining in particular the state of the recent discoveries made in the course of restoration work done on several of his paintings, including the famous ‘Dulle Griet’. 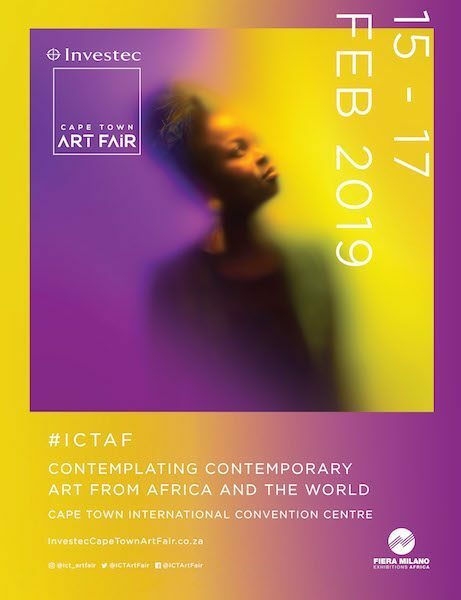 The lecturer and art historian Christiane Struyven will focus on the criteria by which a piece is considered a major work, and a round table organised with CINOA (International Federation of Dealer Associations) will take stock of various themes currently in the forefront of the art market. Other topics include a passionate view of the great collector Peggy Guggenheim, and a fascinating plunge into Soviet Art Deco … something for everyone!